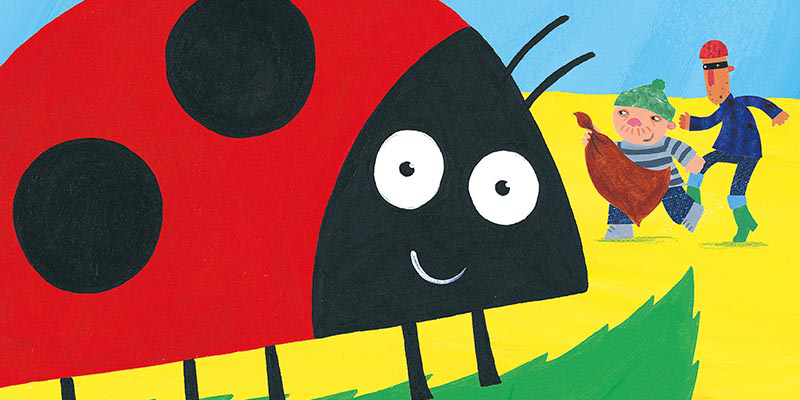 The much anticipated sequel to the hugely successful What the Ladybird Heard. is an imaginary bird. can you imagine what hugh and len might think it is? there are 10 ladybirds hidden down on the farm. can you spot them all?